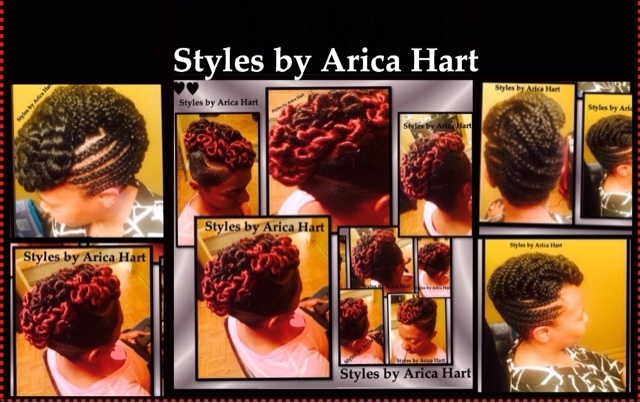 Hit "read more" to see more hair styles. 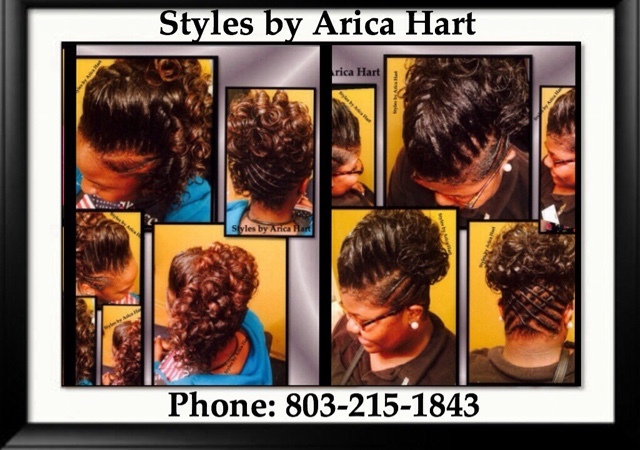 Mohawk hair styles are bold and daring, but also sassy and classy. What you know about that? 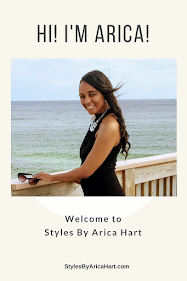 * Find "Styles by Arica Hart" on Instagram, YouTube, Pinterest, Google +, Twitter, & Facebook. 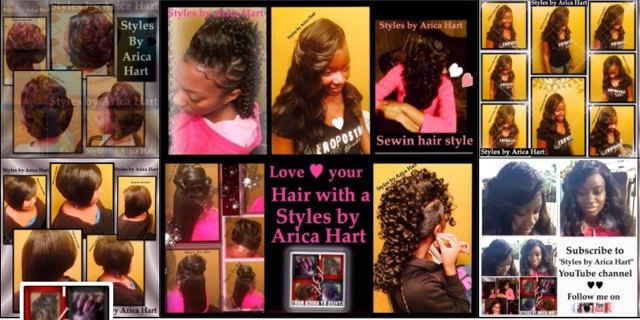 Be sure to follow for updates !! !